This is our highest quality Class 3 Surveyors Vest, made with a solid polyester front and with mesh back for greater comfort. Vest has a zipper front closure, reinforced with durable webbing for strength. 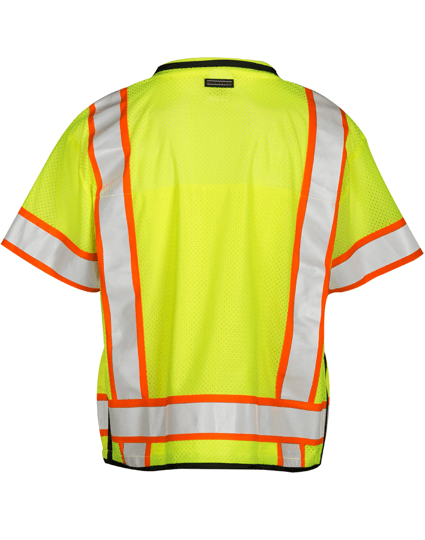 2” wide high performance reflective material is laminated to 3” contrasting color. 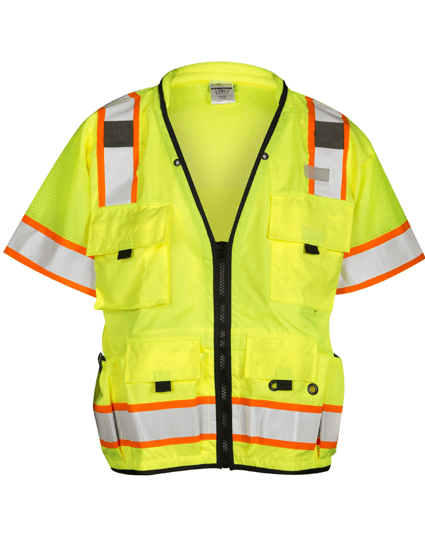 This class 3 surveyors vest also has left and right mic tabs, 2 lapel grommets, and a padded neck for comfort. -Outside lower front pockets with flaps, left and right stake pockets, left and right elastic spray paint can pockets. -Lower inside left and right full length zipper pockets with load-bearing straps. -Hidden back pouch with left and right zipper access. 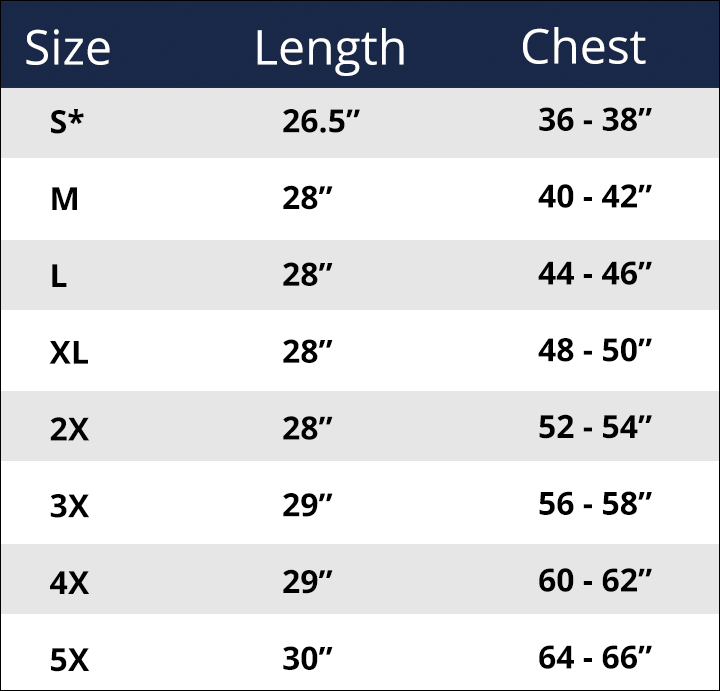 -Left chest 2-tier pocket with dual function flap that can be held open by hook & loop. -Large right gusseted pocket with flap.